As things have become more focused on devices and convenience is valued more than anything else, it’s no wonder that OTA (Online Travel Agent) websites such as Booking.com and Hotels.com have experienced a boom in users within the last 10 years. More people than ever are using websites like this to book their holiday (especially in the UK) and it may come as a surprise to many that using these websites isn’t always the cheapest, the most convenient, or even really the best way to book. 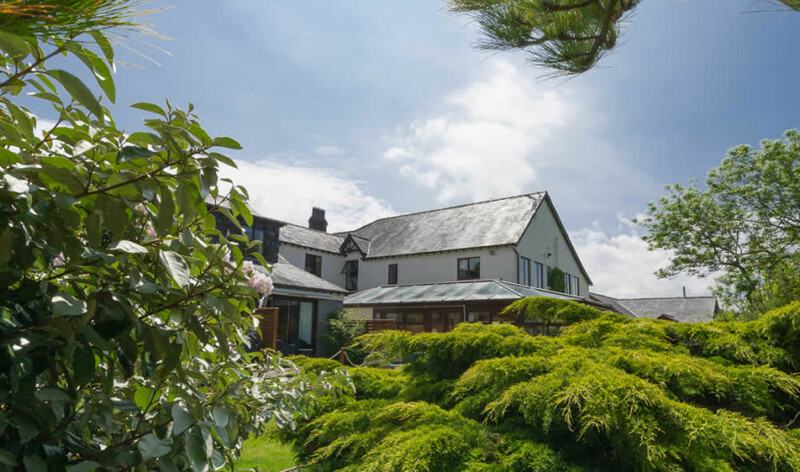 Hotels like our beautiful Ty’n Rhos Country House have a number of features, perks, and bespoke touches which are reserved for those that book directly – perks of which you won’t be able to take advantage of unless you book directly with us. Here’s our list of the reasons to book directly with us at Ty’n Rhos – and give OTA services a miss. When you book a room at Ty’n Rhos using an OTA service, all the service really takes into consideration is your basic requirements. They operate on number of people staying- they will inform us of headcount and that is all – not whether you would like a room with a balcony, champagne on arrival, or other little touches in order to make your stay even better. When you book with us directly, either by telephone or our online booking system, you’ll get your pick of the available rooms – as well as the opportunity to explore them all through our website, and we’ll ask you if you should need anything extra to make your arrival that much more special. Does the classic beauty of our Room 4, Dog Violet, make your heart go aflutter? Or perhaps the tranquil yet regal Welsh Poppy is your ideal night’s sleep. 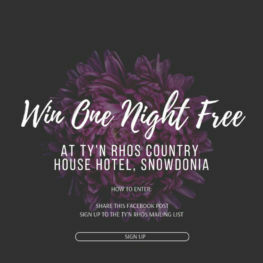 You can choose your room when you book directly with us at Ty’n Rhos – allowing you to get the perfect experience with your stay instead of being assigned to whatever room which is free. Our seasonal offers have proved to be very popular – and for many of our returning guests, they provide a much-needed break from the frantic pace of modern day living at a shoestring rate. 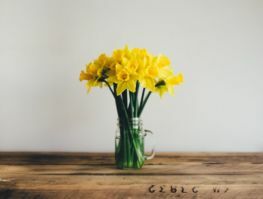 Our packages have been thoughtfully considered, and offer the full Ty’n Rhos experience, crammed full of little luxuries such as fruit and chocolates upon arrival, champagne, canapés, coffee and petit fours. Beautiful experiences which are made to make your holidays amazing sadly don’t come with OTA websites – these packages and these offers are only available by booking directly with us.